When you are preparing your look there is a complement you must not forget, the shoes. 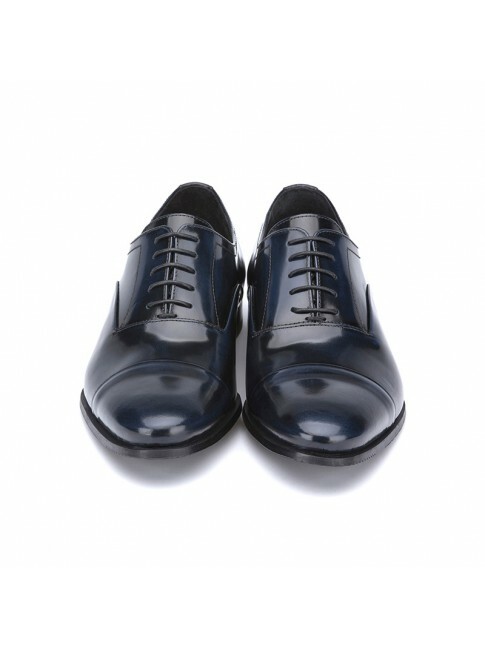 Remember that although you are wearing a great outfit, if your shoes don’t match with it, your look wouldn’t be complete. Some shoes can crown your style or condemn it, and our blucher shoes allow you to elevate your elegance. You will get James Bond style. 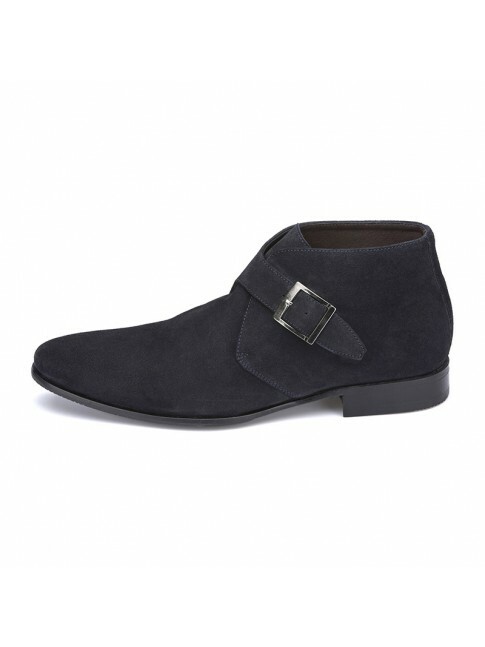 Leather boots designed with diffused effect. Fastening with laces and round toe-end. 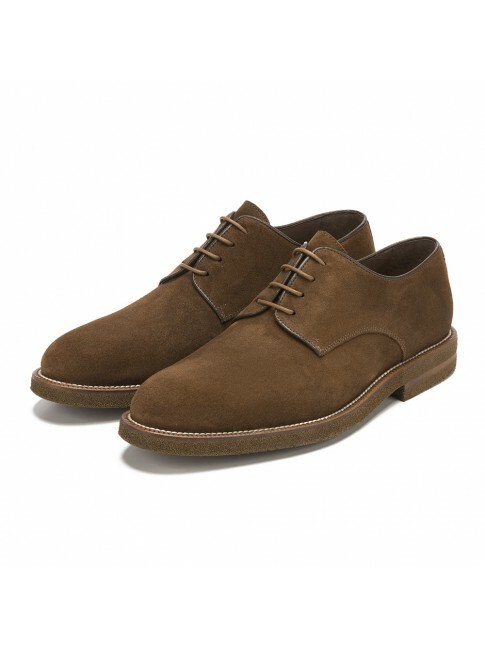 Wear them this season. Stylish Oxford style shoe designed with round toe-end and laces. Details three-coloured stripe. Classic design renovated. Made in premium leather. Detail of three-coloured stripe for a greater personality. 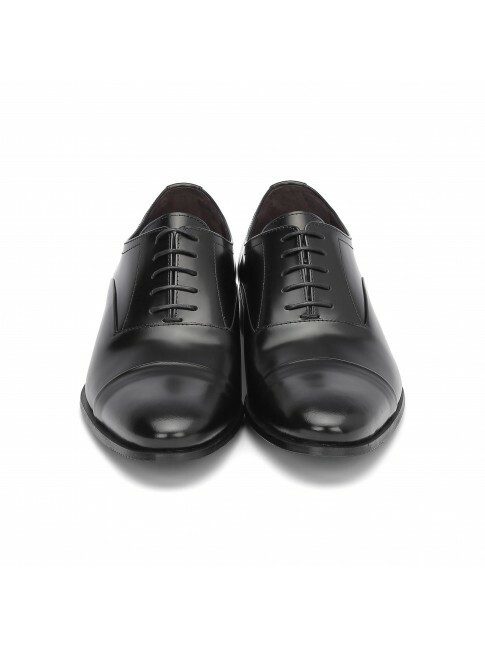 Fastening with laces and round toe-end. 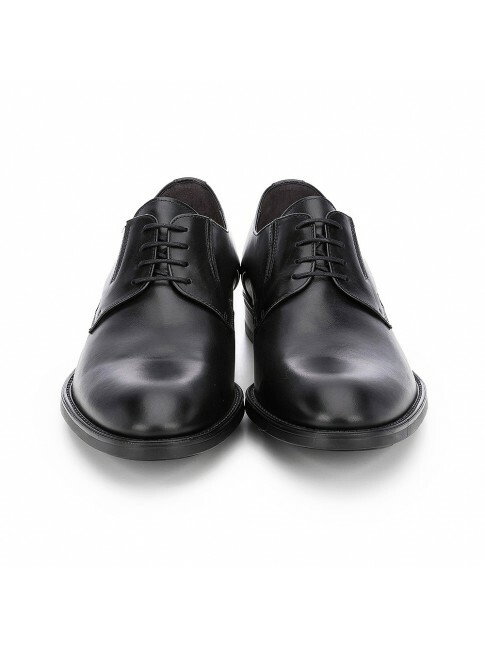 Original blucher made in cow hide. 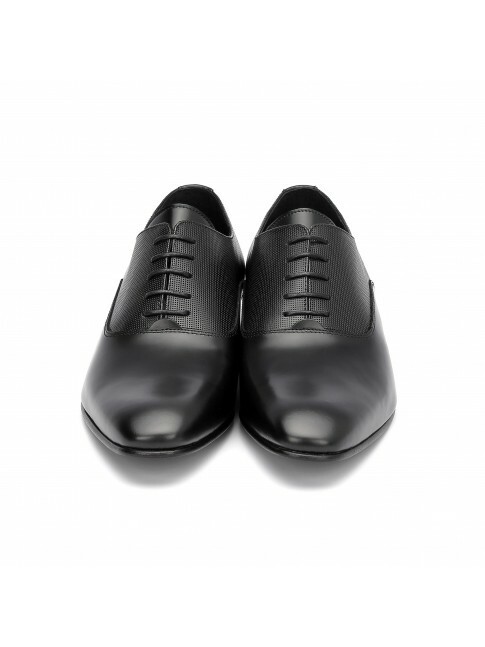 White sole making contrast. 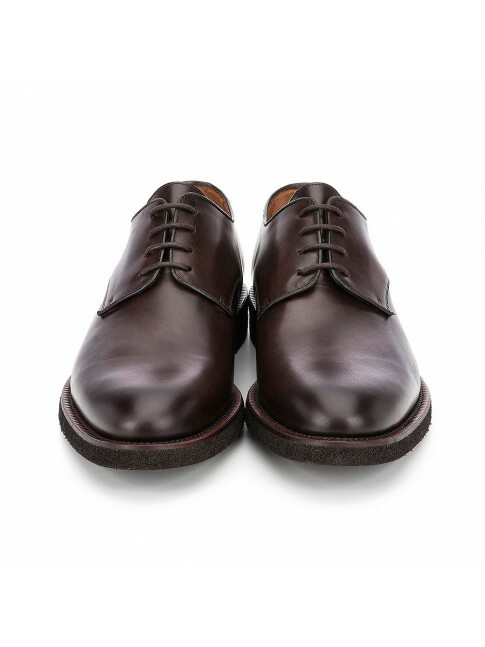 Round toe, visible seam and brown laces. A shoe that defines your “Modus Vivendi”. Business style. 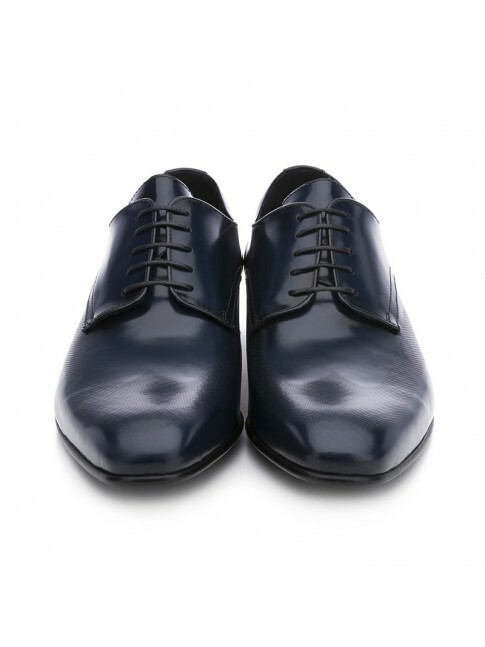 Our navy blue blucher, made and designed in Spain, have a genteel soul. 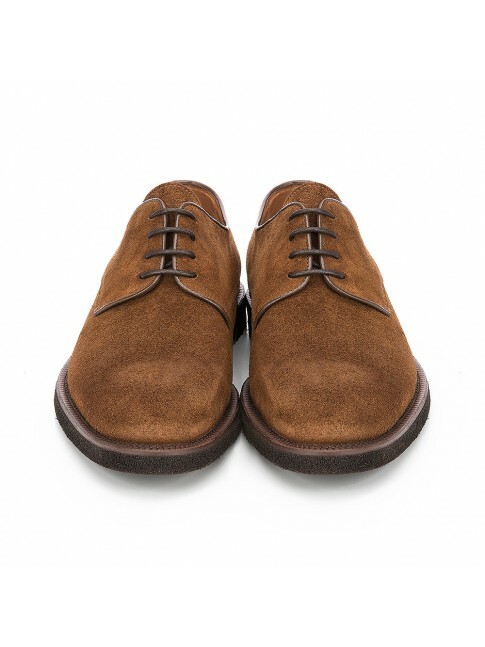 Round toe-end and laces. Shoes made by experts craftsmanship. Our blucher is designed with soft leather and round toe-end. A basic timeless shoe. 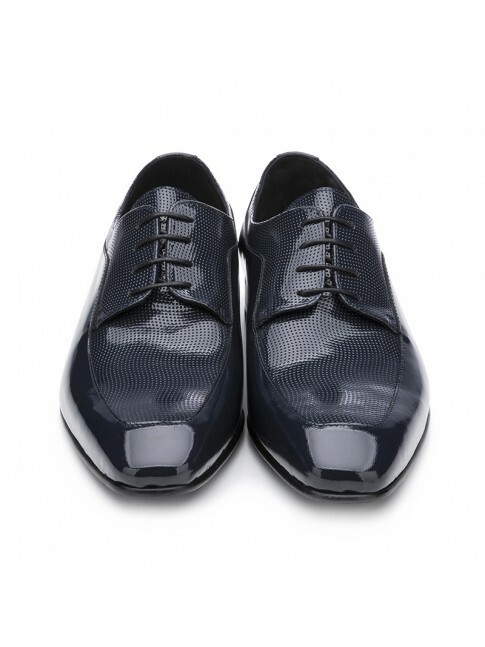 Rubber sole and laces. Stylish blucher with details micro punched and square toe-end. Made in leather with laces for better subjection. Finished in patent leather and refined silhouette. 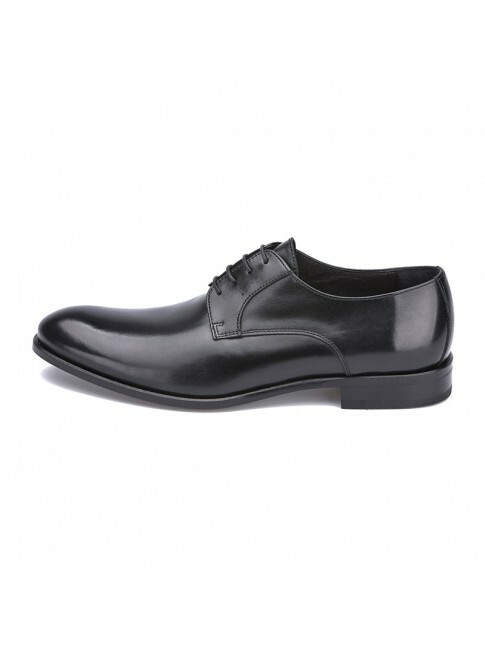 Black blucher designed with punching details on instep. The perfect combination between good taste and simplicity. Patent leather loafer with suede instep collar. A proposal that stands out from male dress code. 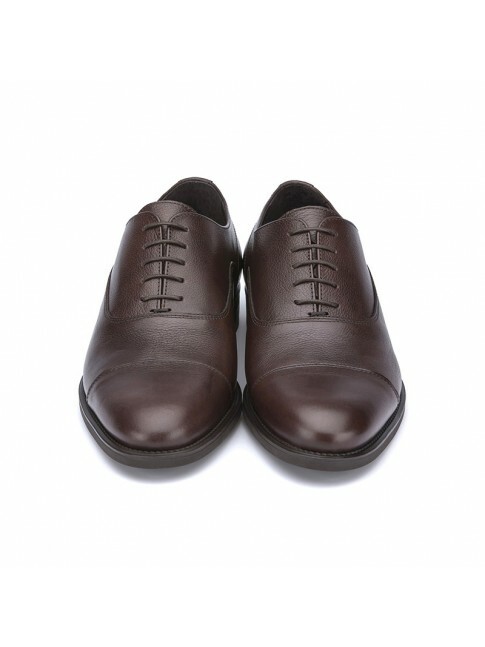 Inside and sole made in leather. 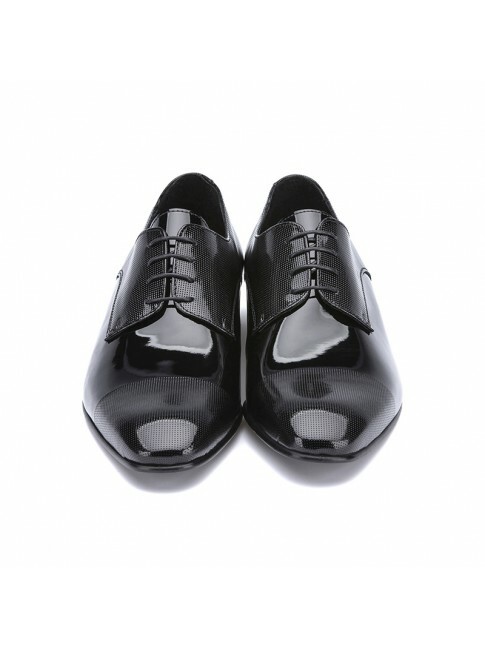 Black patent leather Oxford shoes. 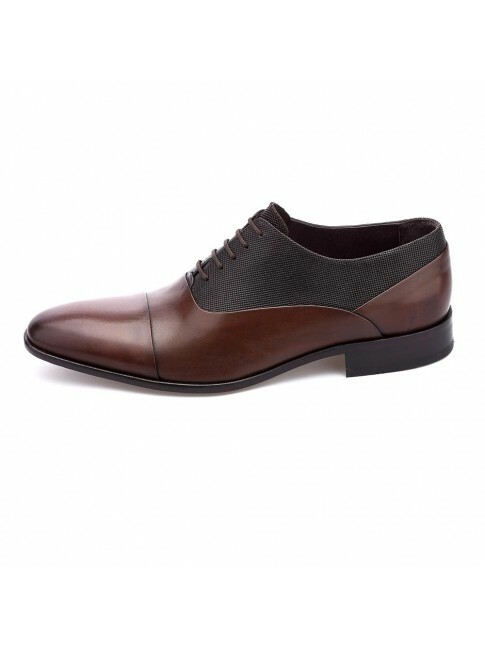 A pair of shoes only for stylish men. Our blucher, made with embossed leather hand-crafted has been designed for classic men from XXI century. Edged sole giving a touch of style. Sole and laces making contrast. Leather insole. Classical essence, square toe and afterglow, our blucher are synonymous with celebration. The dress code is not a problem for them, they were born to conquer. Connect with your environment and follow your instincts. 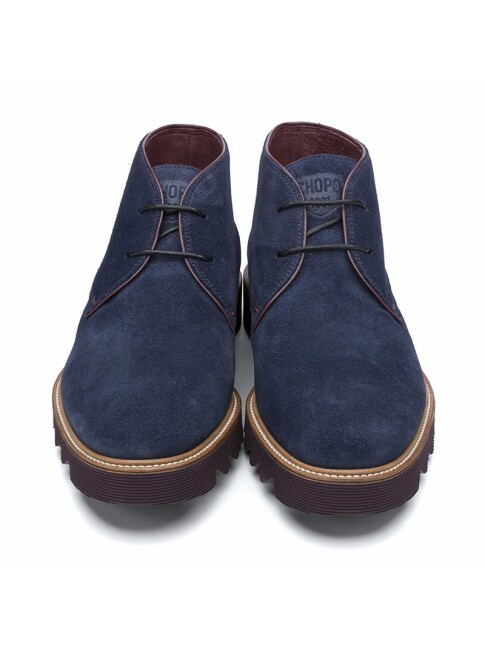 Petrol blue suede ankle boot in contrast with a burgundy sole. Extremely light sole. Navy suede blucher. Details and sole in burgundy color. Round toe and extremely light sole. 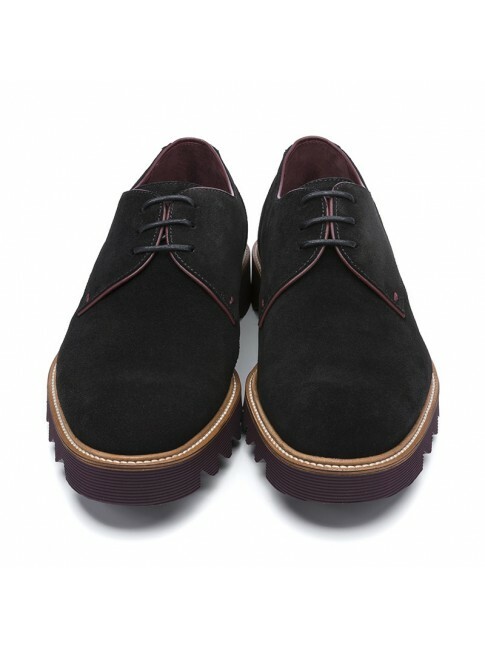 Black suede blucher. 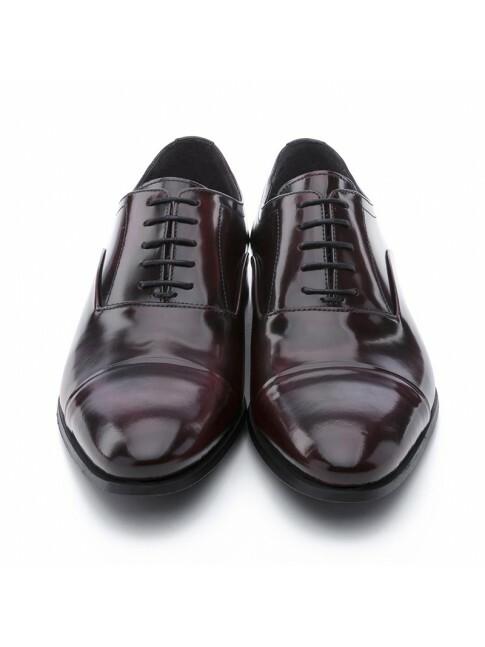 Details and sole in burgundy color. Round toe and extremely light sole. Fight against stereotypes. 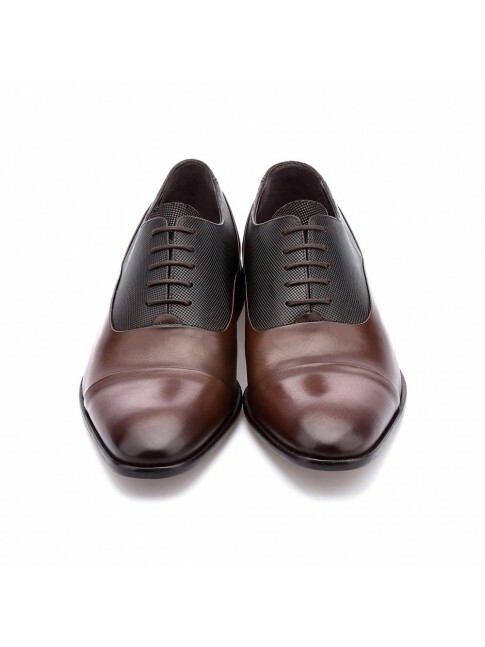 Shoes made with mixed leather. Blucher style. Black colour. 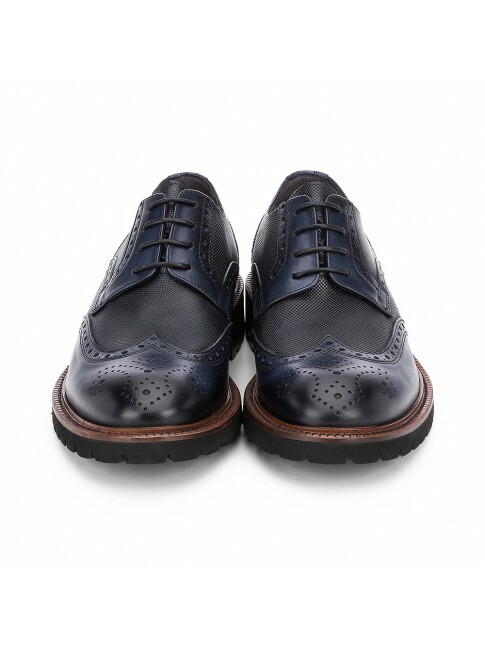 Details with decorative perforations. Special heel. Make your winter better with these shoes. Brown blucher style. Shoe with mixed leather. 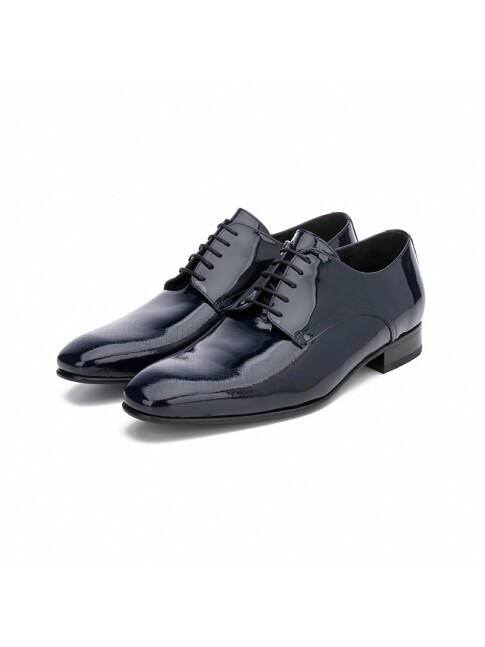 Lace-up shoe. Perforated toe cap. Business style. 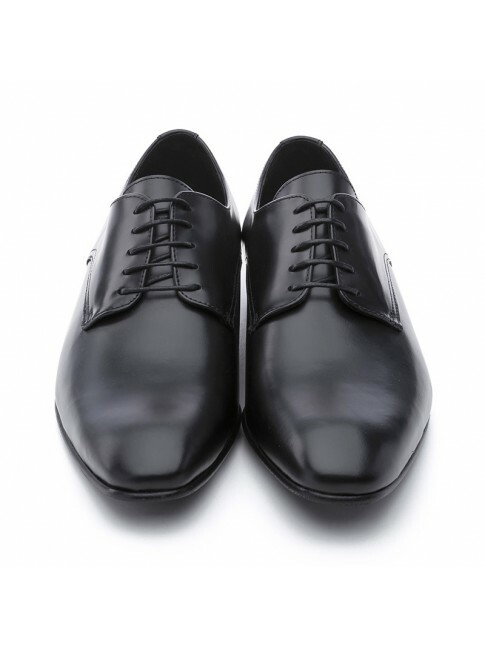 Blucher shoes. 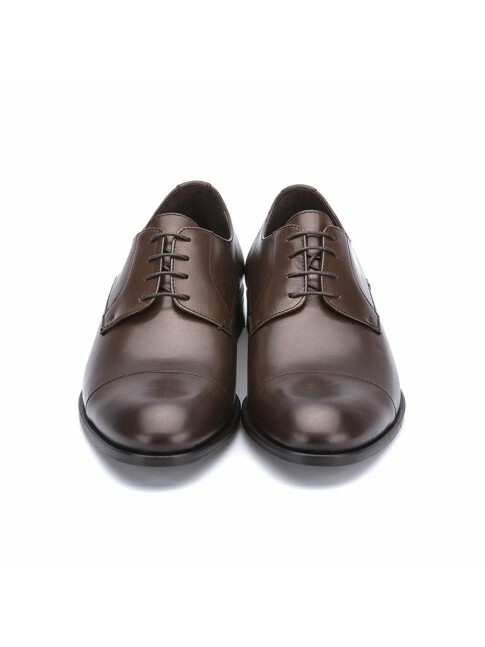 Leather colour. Made in high quality leather.Lace-up shoe. 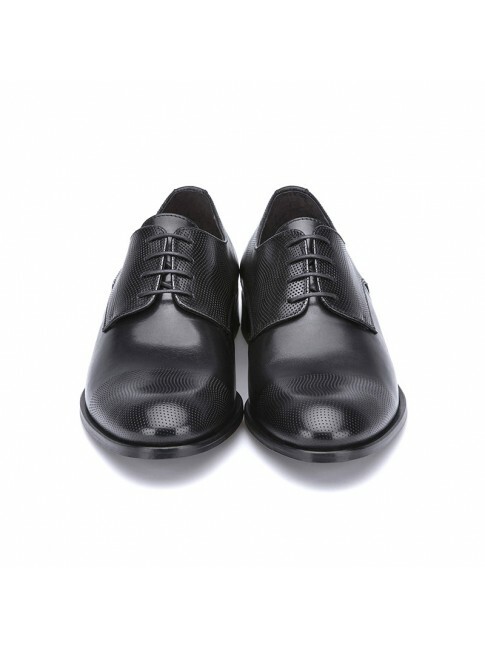 Perforated toe cap. These are a safe bet. Classic black derby shoes. 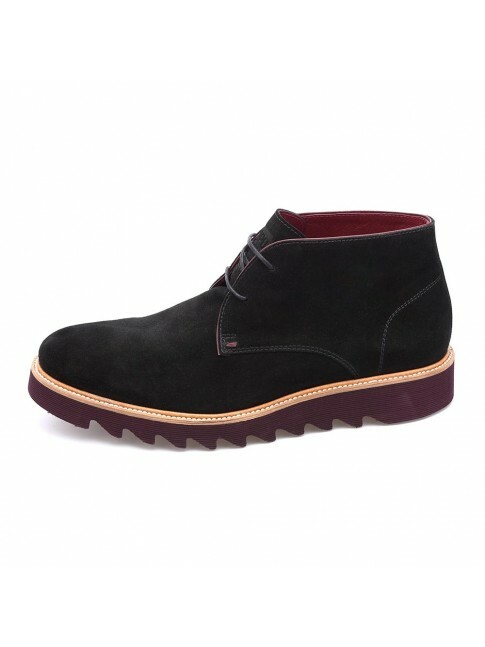 Round toe and rubber sole. 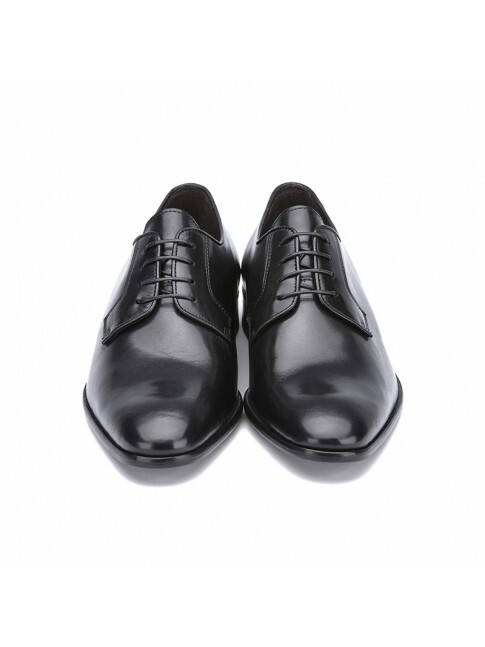 Black Oxford shoes, a classic option with perforations. High quality leather. Designed and made in Spain. 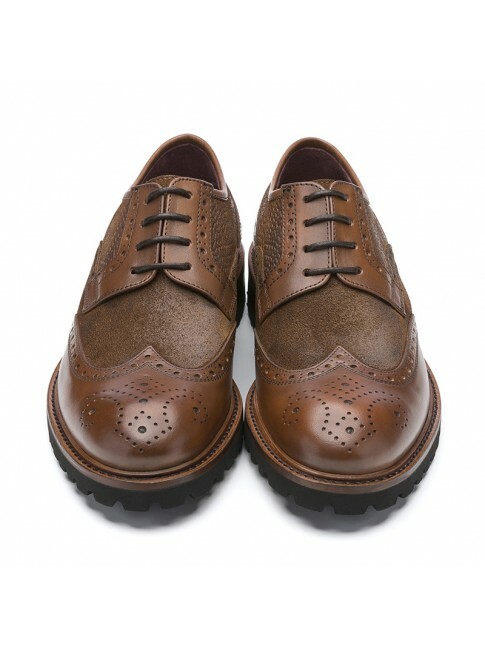 Brown Oxford shoes, a classic option with perforations. High quality leather. Designed and made in Spain. Classic dark brown derby shoes. Round toe and rubber sole. Made in high quality leather. Black classic derby shoe made in leather. Design with laces and round toe-end. Hand-crafted quality. 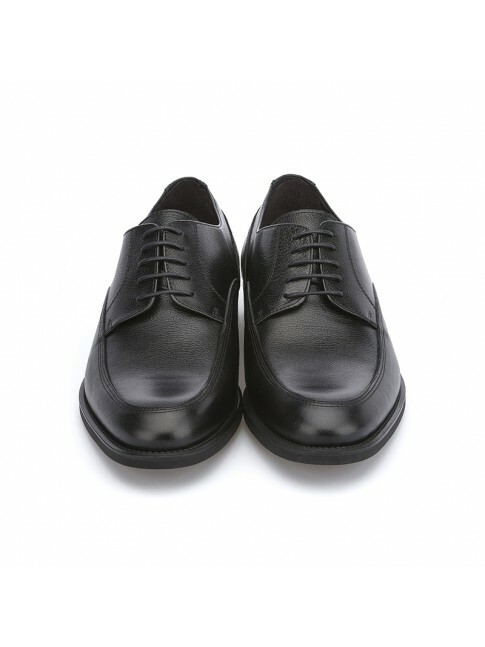 Classic blucher in matt black. 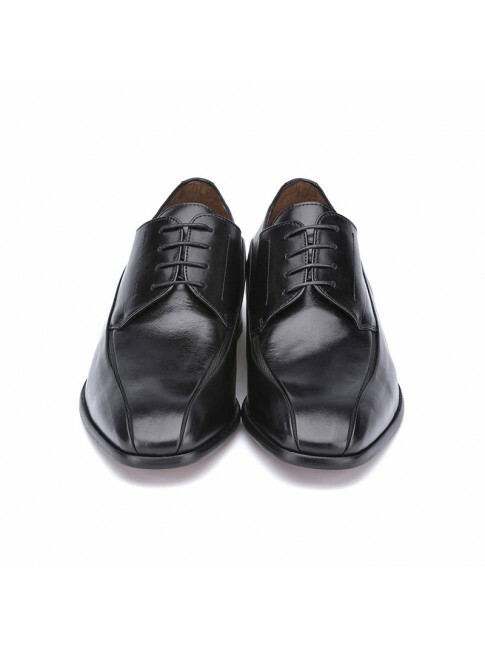 A basic made in high quality leather. Connect with your environment and follow your instincts. 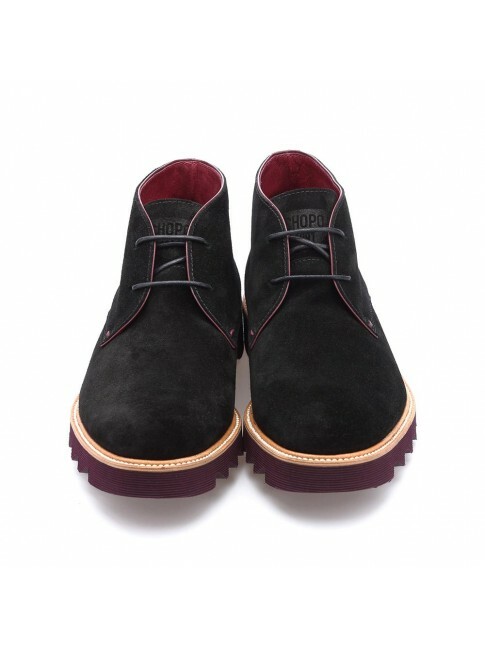 Black suede ankle boot in contrast with a burgundy sole. 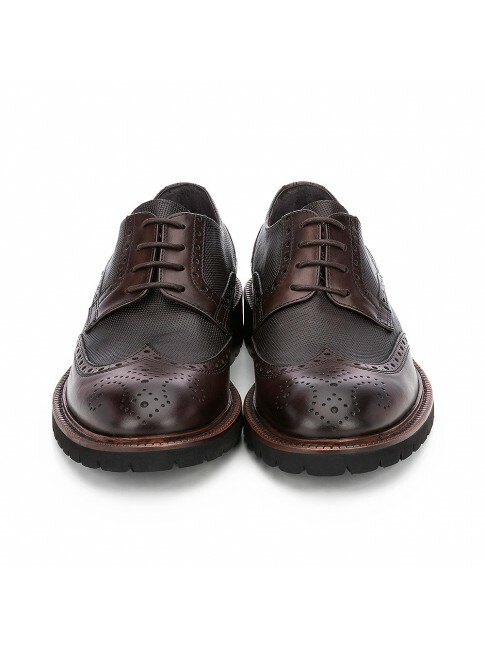 Extremely light sole. Navy blue blucher made of leather. 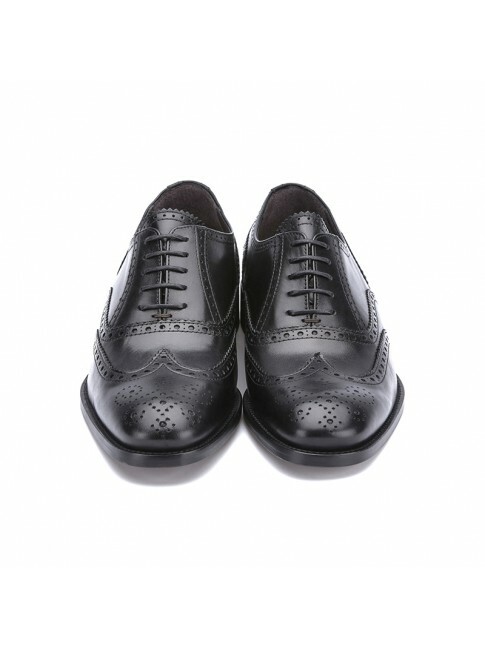 Toothed rubber sole and brocade details that make it a stylish appearance. Moss green blucher with red sole and red laces making contrast. Made of cow hide. Visible seam, brocades details and round toe-end. Your success is assured. 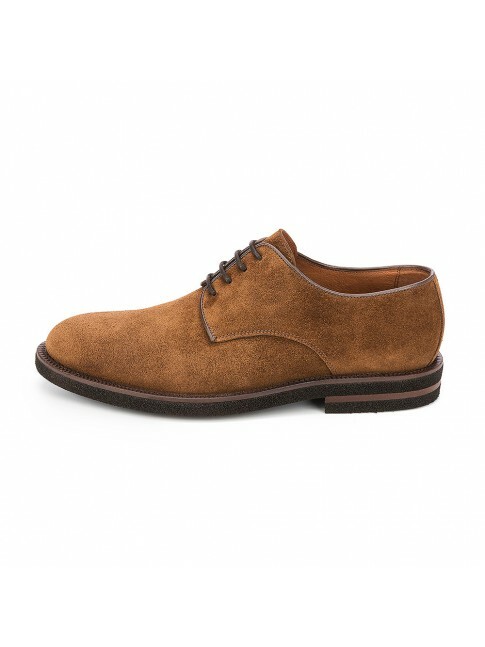 Moss green blucher made of cow hide. 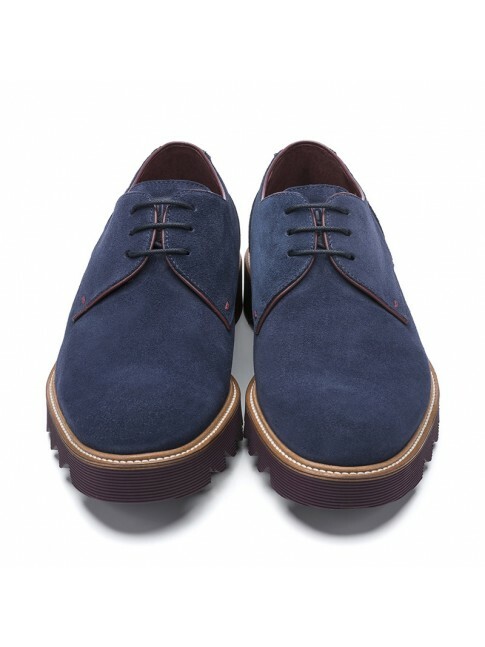 Round toe, fastening with red laces and red rubber sole making contrast. Derby stylish with style bicycle in color black. Stylish Derby Bike Stylish in Black. Dress shoe with special width last for comfort. 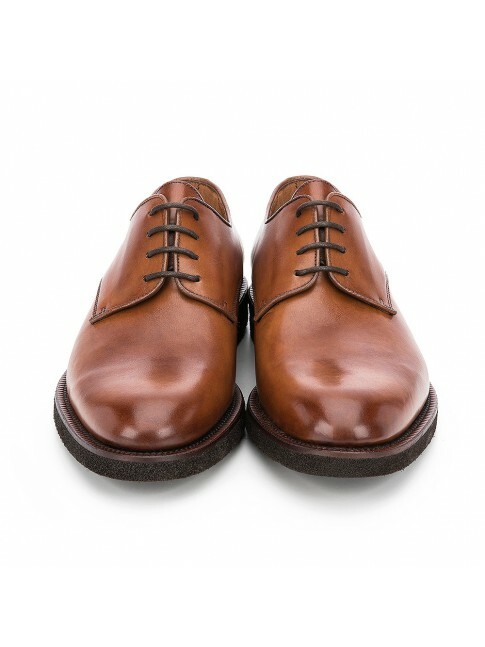 Leather sole with details of Sergio Serrano brand. 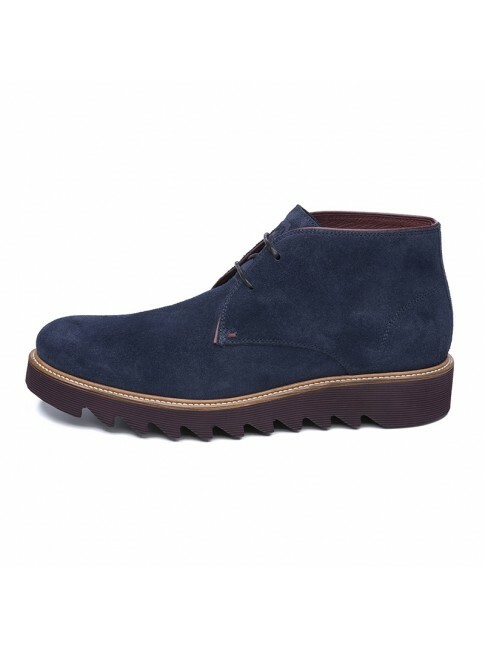 Man, these boots are made for walking. To wear these boots is of a type with overwhelming personality. Not all you need You need to make a difference. Premium leather shoe, round toe-end and seam making contrast. 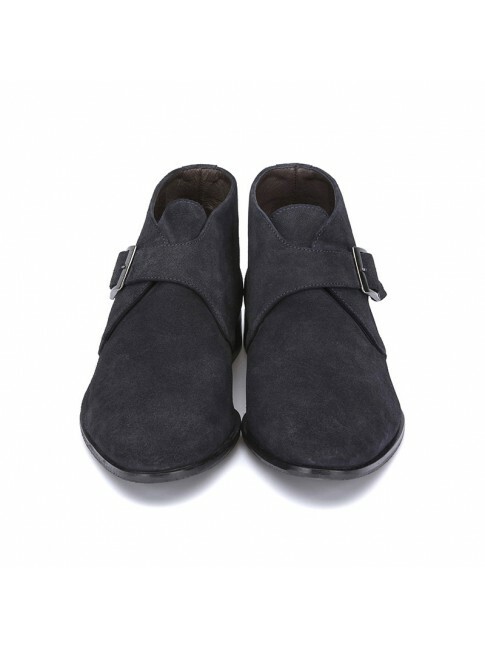 Very comfortable shoe, perfect for those who are looking for a simple option. These are not just any shoes. Great identity, and their cords aligned, make them an essential with a seal of excellence. Informally although elegantly dressed up. Sporty derby made in soft calfskin leather, making this universal and flexible model perfect for any occasion. Long live the classics! It does not matter if your shirt is white or blue, with pictures or with diplomatic lines. 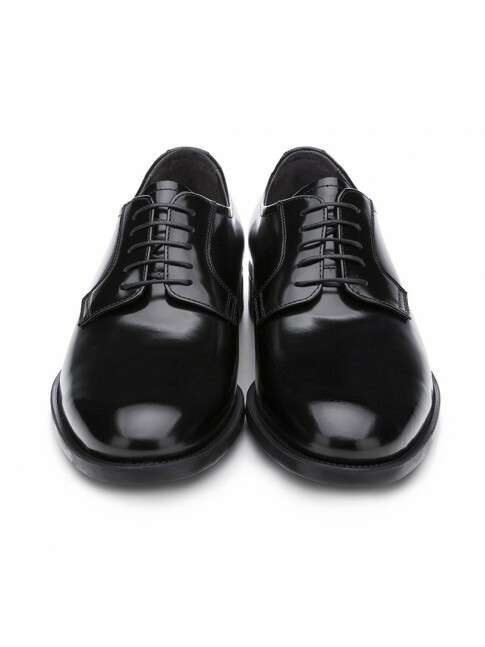 Our blucher is always ready to go. 100 % leather. 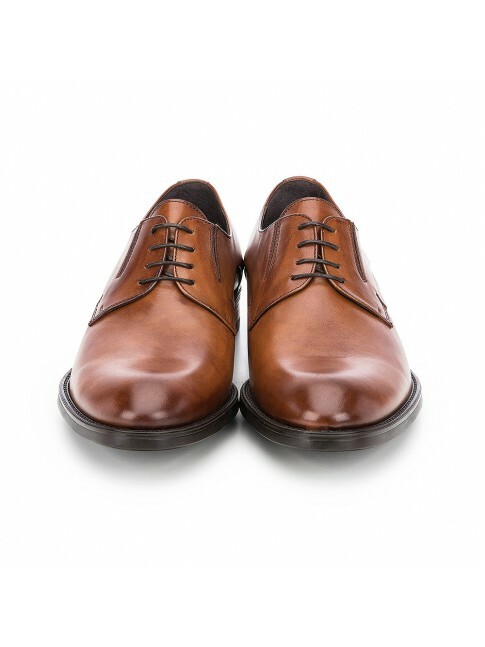 These polished brown blucher are one of our best seller. 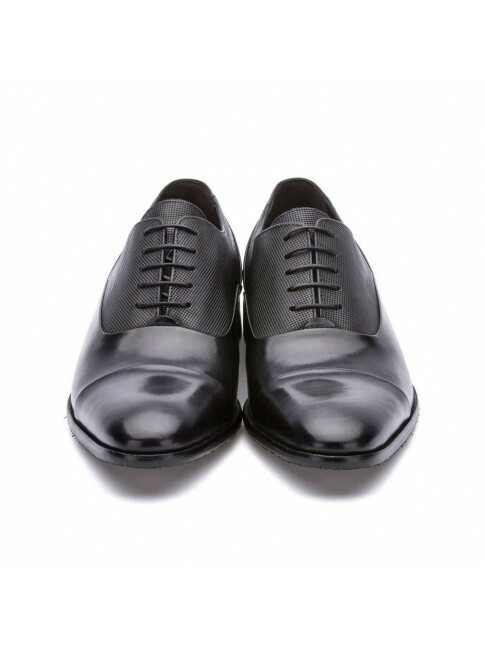 If you want to be different then start with shoes like these. Sophisticated, English gentleman style. 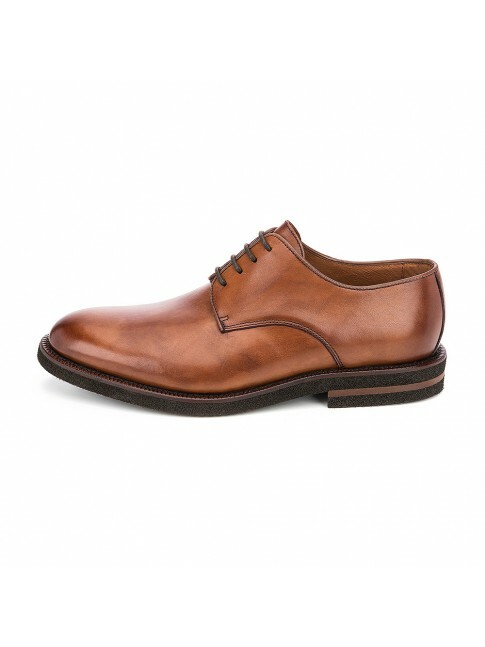 Our Oxfords are renewed for you. Mix textures with supreme quality look to your outfit. Our brown Oxfords bring a jazz to you within purest New Orleans style. 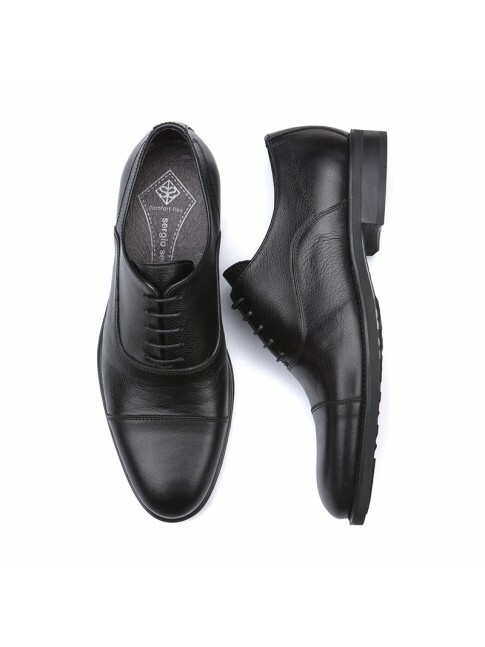 Give rhythm to your shoes with a master Louis Armstrong. 100% leather. Next Thursday you are invited to the event at the Círculo of Bellas Artes of Madrid. You have though that with a dinner jacket you will surprise everybody. You are a Spanish shoe-addict and you are not sure which one to choose. But, after a few minutes, you know clearly. You are going to wear your blucher shoes. You walk along Gran Vía under the light of the street lamps, your patent leather shoes you have chosen stands out on the pavement. Men, it can happen. You want to surprise that special person. You have booked in the small Japanese restaurant that you usually go to when you want to celebrate something. On weekends you usually get your most relaxed side, but this time you want a sophisticated look. You just need one detail to get it, your shoes. You got it! If you are a gentleman of the 21st century, this is your men shoes section. In Sergio Serrano, we select the best leather to achieve an excellent quality in each of the models from our catalogue. 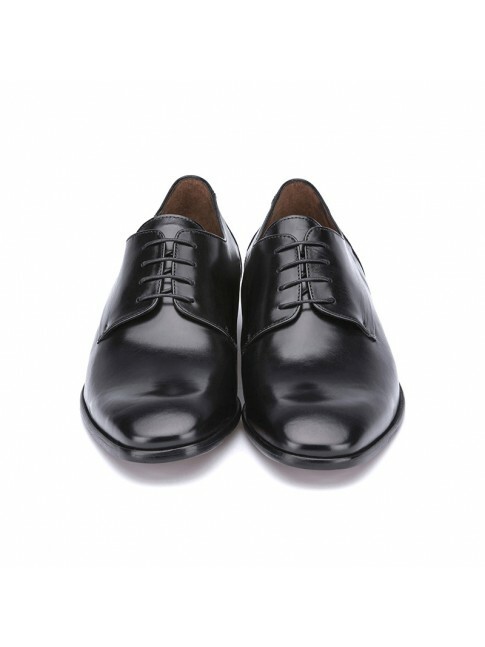 We are proud of our dandy identity and it is not difficult for us to recognize it. We are sophisticated by nature. For those gentlemen who move away from the bustle of the shops and prefer (more) a Martini and a good book on the Tablet, we have our store for men's shoes, made in Spain, online. You are an elegant guy. Formal or informal, but elegant.